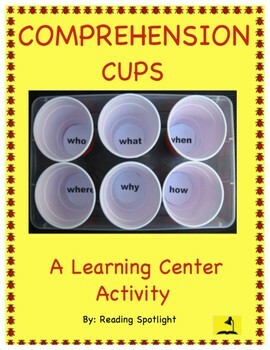 This teaching resource was created by me to provide students with an engaging way to respond to their reading. 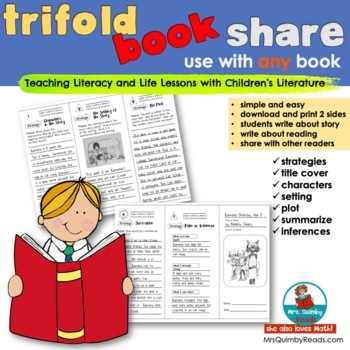 This is a trifold brochure to create, write and make about a book. You can use this trifold with ANY book. I included an example trifold on Ramona Quimby, Age 8 by Beverly Cleary, that you may wish to share with your students to see the expectations of this assignment. 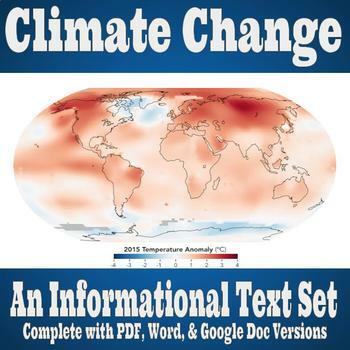 This four-passage text set is accompanied by an informational prompt regarding the topic of global warming. It's a great assignment to engage students and help them work on the skill of finding and citing information from the text provided, rather than relying on their own prior knowledge or feelings about the given topic. Modeled after AIR Testing, which is used in numerous states across the country, it would also fit well into a PARCC simulation. The text set, itself, is 5 pages long. 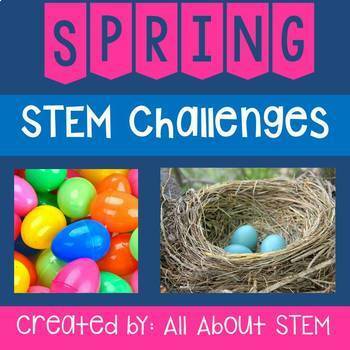 Spring offers loads of ways to connect with science, math and other STEM curriculum. Here are 7 challenges to engage your scientists all season long! 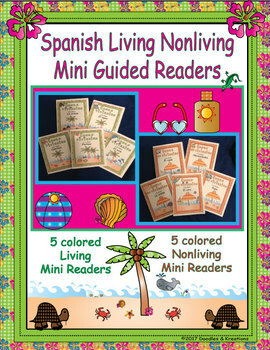 Get your students ready for summer with these Spanish Mini Guided Readers. Five mini readers have a living theme. Five mini readers have a nonliving theme. These mini readers help students learn to read while having them classify living and nonliving things. These Vocabulary Building Activities provide opportunities for Pre-K (preschool), Kindergarten, and Grade One children to practice identifying and naming items that can be found, and activities that people do, in the spring season. Teach. Play. Learn! Have fun!